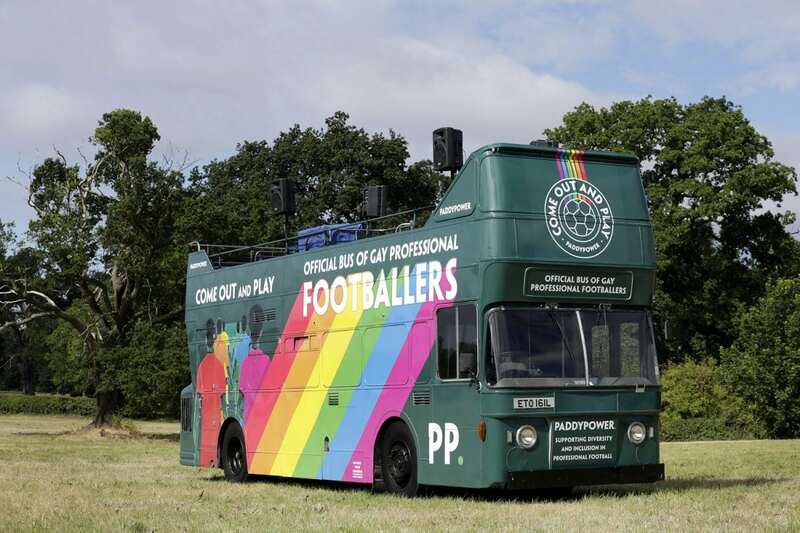 An empty open-top bus will be paraded at this weekend’s Brighton Pride Festival highlighting the “statistical anomaly” that none of the 500 top-level footballers registered to play are openly gay. 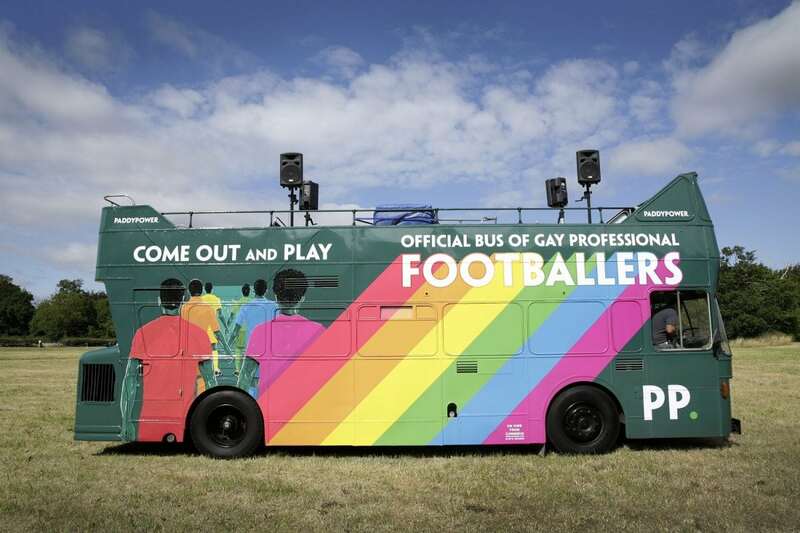 The Premier League will come under fire over its attitude towards homosexuality with a bus containing every gay footballer on board – therefore leaving it empty. Spokesman Paddy Power said: “The world’s best-watched league should reflect the community around it – in the UK, one in 50 people consider themselves LGBT+. 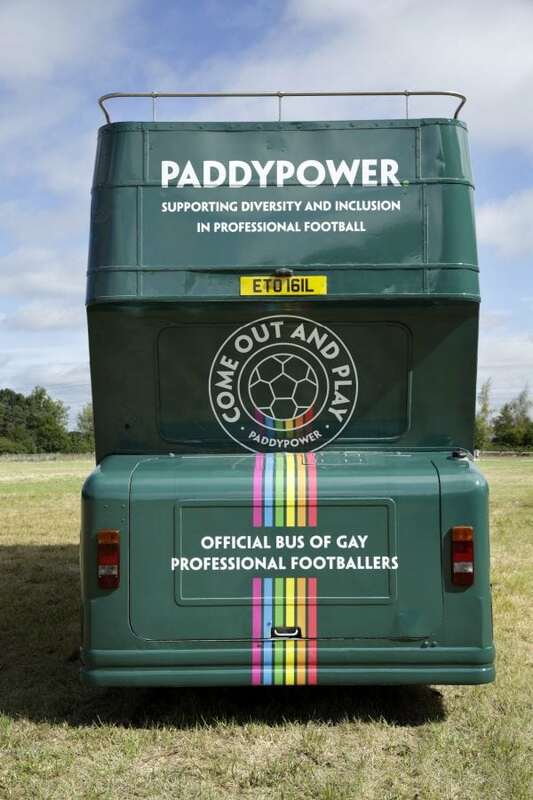 This isn’t Paddy Power’s first foray into tackling LGBTQ issues in football. They pioneered and launched the Rainbow Laces campaign, which got universal backing across the game. And, during the World Cup, they donated money to LGBTQ causes every time Russia scored, raising £170,000 for the Attitude Foundation, which will support the LGBTQ community in football, and earned praise from MPs.